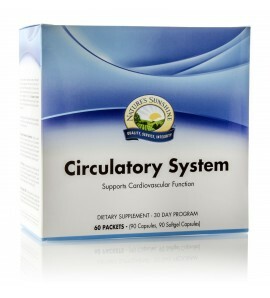 Try our targeted supplements for improved circulatory health and heart function. Includes Co-Q10, essential fatty acids and herbs. 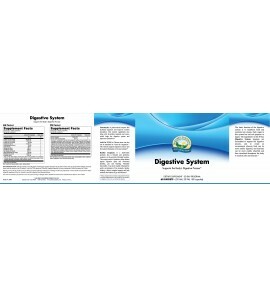 Try our targeted supplements for improved digestive function. 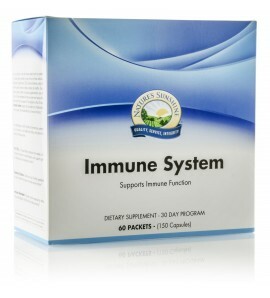 May also support immune health. 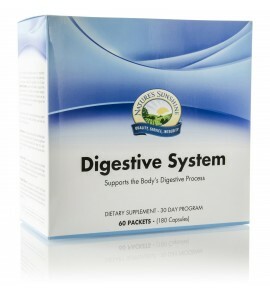 Includes digestive enzymes, herbs and probiotics. 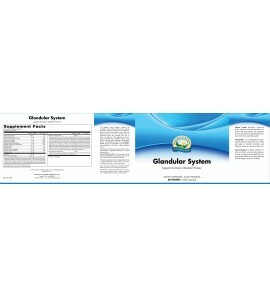 Try our targeted supplements for improved glandular health. Nourish the glands, support mood, promote energy and manage stress. Try our targeted supplements for improved liver health. Support detoxification and protect against toxins with key nutrents and antioxidants like Milk Thistle and Liver Balance TCM. Try our targeted supplements for improved immune system health. Create a healthier environment and stimulate your body's natural defenses. 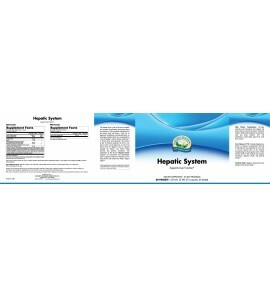 Try our targeted supplements for improved nervous system health. Soothe the nervous system, fight stress and support more restful sleep. 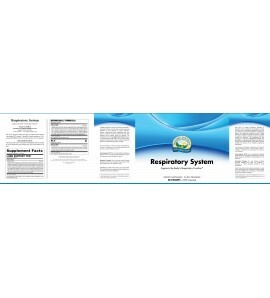 Try our targeted supplements for respiratory system health. Support lungs, sinuses and bronchials with powerful formulas. Try our targeted supplements for the structural system. Help build and strengthen joints, bones and connective tissue for a stronger structural system. Try our targeted supplements for kidney health and urinary system function.